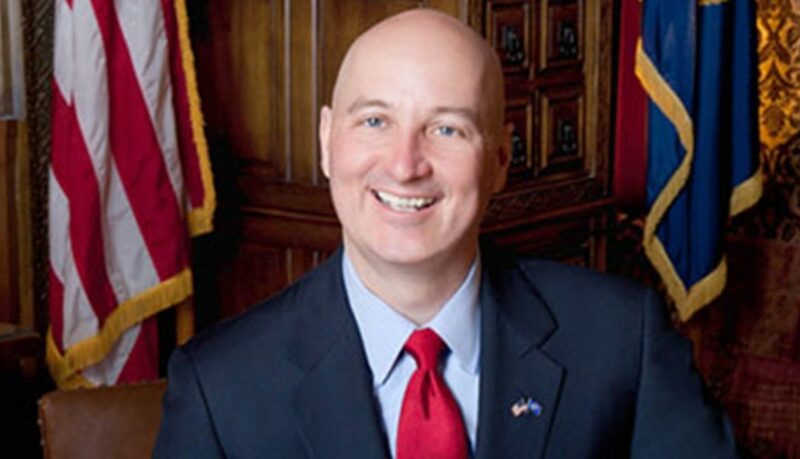 Governor Pete Ricketts announced that he would hold a town hall in Bassett on Thursday, June 14. The Governor invites the public to attend the town hall. Governor Ricketts will also be speaking at the Rotary Club meeting in Valentine at noon on Thursday at the Peppermill. Meal is dutch treat.